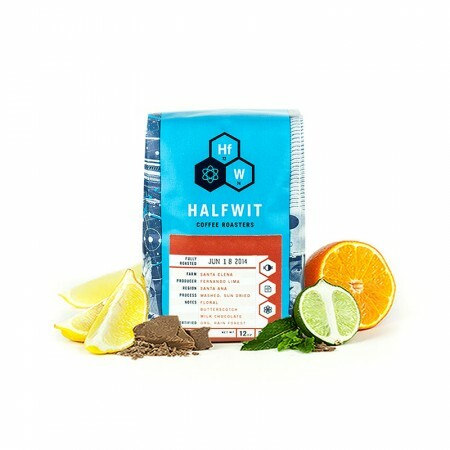 This is the Ethiopia Kayon Mountain brought to you by Halfwit Coffee Roasters. This fully washed coffee was sourced from the growing region of Shakisso in Ethiopia and was grown on the Kayon Mountain Farm between 1,900 and 2,200 meters. We love this coffee for its nuanced notes of black tea and citrus and bright overall quality. The first half second of tasting was good because it was dark and citrus but every second after that tasted like cookies and was horrible. Sorry! But I did state I didn't like sweet coffee. Definately get the sugar cookie taste with a hint of citrus. This is a coffee I would consider getting again.